celebrity tattoos: We see it quite often people getting random designs or their girlfriend’s names tattooed on them and then later regretting it. We feel if you’re getting anything permanently on yourself, then it should be of utmost importance to you. Recently, we came across some celeb tattoos which are amazing, not very over the top and have some really deep meaning to it. So, let’s jump into it and we bet you you’d want to get one made once you’re done reading! 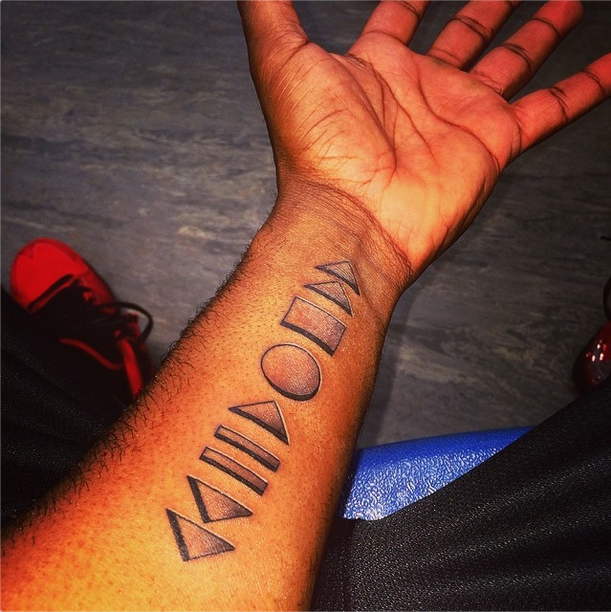 Jason Derulo has got buttons of a remote control tattooed on his left arm. On Instagram, he posted the picture of this tattoo and said ‘Sometimes I wish I could press forward through the tough times, rewind the good ones and record the crazy ones’. This tattoo is one of our favorites. The actress has the geographical coordinates (Longitudes and latitudes) from the locations where her children first entered her life. It’s on her left bicep and the meaning is beautiful! Our former Miss. Universe has a tattoo on her left arm which reads ‘Aut Viam Inveniam Aut Faciam’ meaning ‘I shall either find a way or make one’. The proud single mother is making us proud each day and this tattoo definitely is an inspiration for us just like herself. 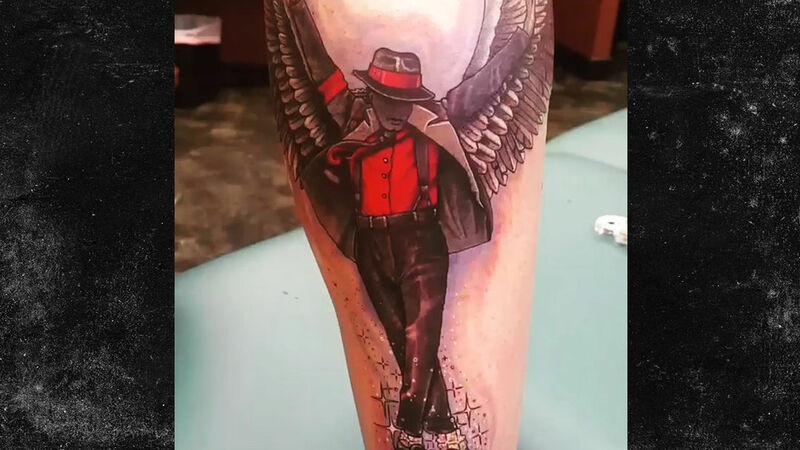 The legend, Michael Jackson’s son got a tattoo of his father on his calf. It’s his iconic pose from his ‘Bad’ album era. Except he has added wings to him. Prince wants to take his father wherever he goes. Heart-touching, isn’t it? The actress’s tattoo created a buzz in the B-town. She got a tattoo made on her right wrist which reads ‘Daddy’s Lil girl’ in her father’s handwriting. She got inked soon after she lost her father to cancer. The Victoria Secret model got a pair of tiny angel wings tattooed near her angles in tribute to her first angel wings when she walked the ramp. Giving a tribute to his grandfather’s classic movie ‘Awaara’, the actor got the name of the movie on his wrist. Precious, isn’t it?. Neither the picture nor the tatoo has faded away . 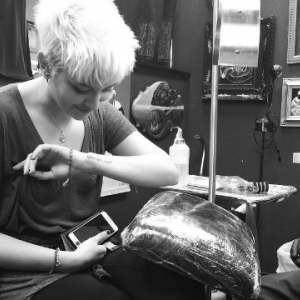 Paris’s new tattoo is a beautiful tribute to her late father Michael Jackson. She got a tattoo saying ‘Queen of My Heart’ in his handwriting. On her Instagram post, she wrote ‘ ‘Queen of My Heart’ in his handwriting. To everyone else, he was the King of Pop. To me, he was the king of my heart’. Aren’t they inspiring? Go and pick one which is closest to your heart!